Three cheers! 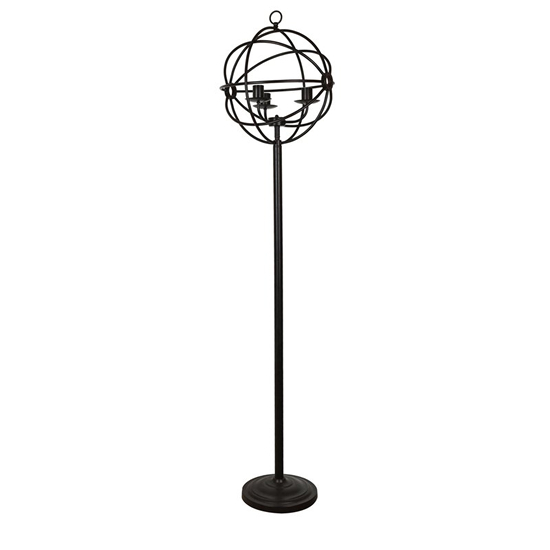 Meet our smooth and unique Tripod Floor lamp. 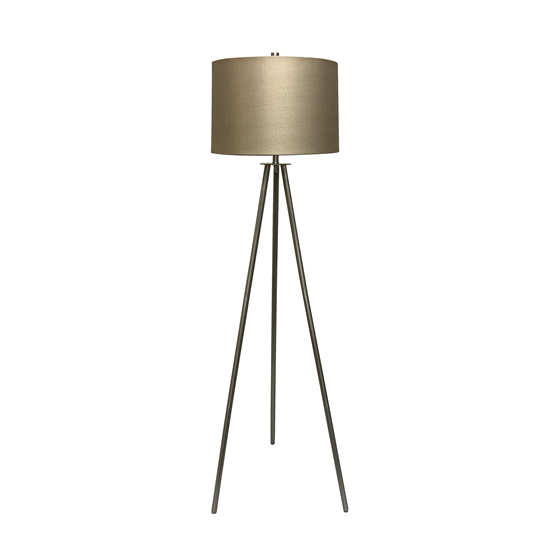 Tripod is supported by a sturdy metallic center column and legs. 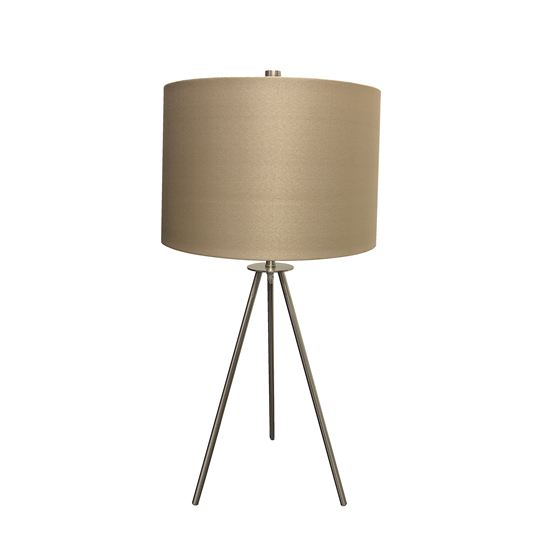 The shade is a beautiful bronze color, adding the perfect touch to this lovely mid-century modern piece. Table lamp also available.